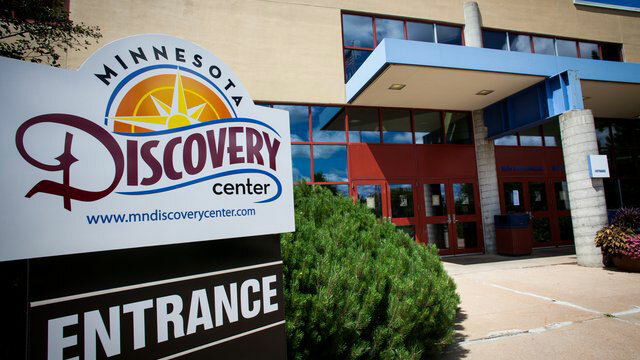 Minnesota Discovery Center is a nonprofit institution and the state’s largest museum complex outside of the Twin Cities metro area. It features information about the land, the mines, the people and the work of the Iron Range region of northern Minnesota. Comprised of a Museum, Research Center, and Park and encompassing 660 acres, Minnesota Discovery Center tells the story of the Iron Range through exhibits, interpretation, programming and research materials. The Center highlights the story of the predominantly European immigrants who migrated to this region at the turn of the 20th century to find work in the burgeoning iron ore industry.